Welcome back to Satisfaction for Insatiable Readers…the place to be when you’re eager to start the week off on the right foot, or footnote; hey, let’s face it…books are the place to be. I took a small hiatus this weekend as I was uber busy at job two, but that didn’t stop the reading. No siree, I finished my Friday read with flying colors, finally tackled the ebook I was digesting ever so slowly (ebooks and me, not the best of friends) and even started another book on my list. Yep, a good time was had in bookville…and one of those reads is the star of today’s post! Excited? You should be…and shocked and surprised. Why? Well, you see, it happens to be from a genre I’ve only just recently become acquainted with, in fact this book included, makes book number two that I’ve read in that category. Which one is that? One word…ROMANCE. 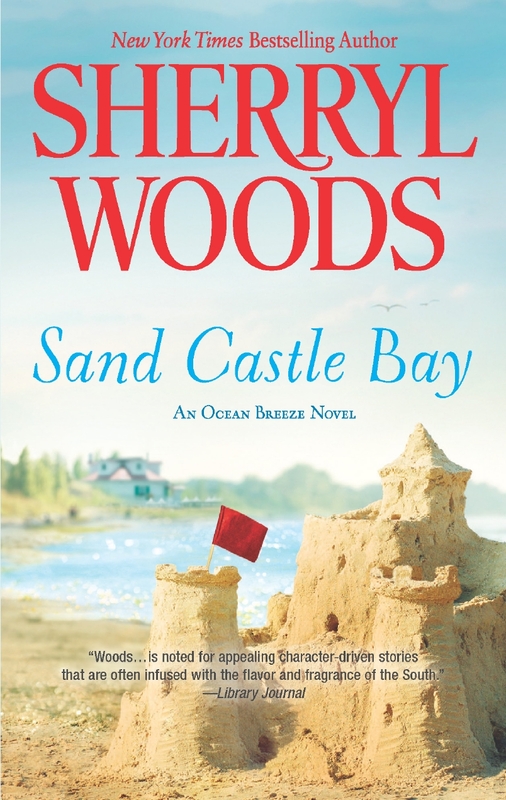 In a trade-off she’s lived to regret, Emily Castle left home years ago to become an interior designer. The youngest of three sisters, Emily desperately wanted to prove herself. Success, though, came at the cost of leaving behind the man she loved. For Boone Dorsett, losing Emily left his heart shattered, but another woman was waiting in the wings. 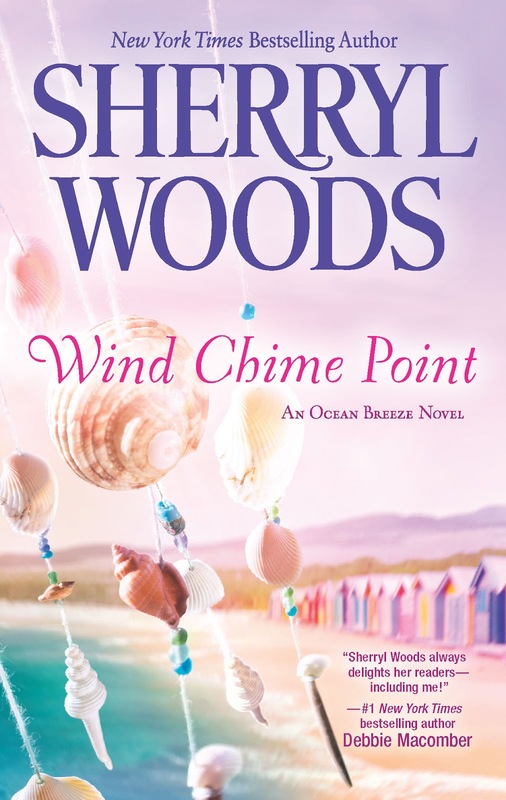 Now a widower with a young son, Boone has a second chance with Emily when a storm brings her home. But with his former in-laws threatening a custody suit, the stakes of loving her are higher than ever. Will fate once again separate them—or is the time finally right for these two star-crossed lovers? The Castle family is definitely one I’d love to be counted as a member of. The fun times they have, the way they pull together when a crisis strikes. They are their for each other through thick and thin, the best and the worst, even when what you need to hear isn’t necessarily what you want to hear. And, you want to know the best part of it all? 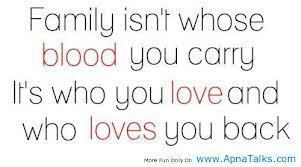 Your inclusion in their family is not determined by blood but by heart. They have an amazing dynamic and that’s not to say that they don’t disagree, because they do, but they know how to come back together in the end. The trio of sisters alone leave their marks in their own way. There’s Samantha, the Hollywood star, Gabi the middle child and determined business woman, and Emily the wandering soul that discovered her talent at interior designing. The latter is the star of this story for the most part and by book’s end you’ll come to have a clearer understanding of all that she’s done, will do and plans on doing despite the meddling of their grandmother Cora Jane (more on her in a moment). She’s a sweet girl with a good head on her shoulders that knows what she wants out of life, or rather thought she did. You see there’s this one loose end in love that she’s found herself tangled up in once again after ten years of freedom…but this is one knot that you won’t want to detangle, at least not completely. The knots name…Boone Dorsett. Cora Jane, how to sum up this feisty lady of years that still believes in true love and yet can match wits and words with the best of them. Oh wait, I just did. ^_^ No, really…she is a memorable character indeed and that’s saying something when truly the whole cast left an impression on me. She has the best interests of those she loves at heart, whether they are blood relations or not. She takes the time to truly listen to those around her and while not always butting out when asked, she means well…and more often than not those the received the butting are glad she did. I’d definitely want her in my corner is push came to shove…oh and if she’d be willing to make those Mickey shaped pancakes, I’d totally be bowled over! Story wise, I have to say it…I was thoroughly impressed. Not an author I would have picked up on my own (thanks Amy!) simply because of the genre (I know, I know…bad reader) and yet a tale I enjoyed immensely. You care for the characters. You can feel the breeze off the water as you sit on the newly reopened deck of Castle’s by the Sea and enjoy a cool glass of your favorite beverage in the afternoon sunlight. You can hear the joyous sounds of laughter and love in the air as friends and family gather round. If this book is any indication of the author’s work up until now, my wish list is going to seriously have some new additions. In conclusion, another surprising read for me from the land of Romance. You get all the love you can handle from this group but it’s displayed to appeal to a broader audience. 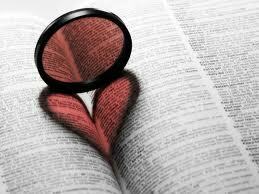 In two words….me likee. ^_^ I love the way that you get the full heart of the story where it’s not simply about the one couple-possibly-to-be (see how I avoided a spoiler there? ^_^) but about the WHOLE picture….the family, B.J., friends, relatives, business relations and in short, life. 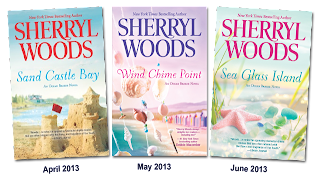 I can’t say there was anything about the book that I truly didn’t like and I mostly can confirm that book 2 in this new series (Ocean Breeze) is definitely on my wish list. Hopefully we get to find out what’s going on with Gabi or Samantha…and then maybe in the final book we see how everyone’s lives have progressed on the whole…or maybe…well, we’ll just have to wait and see, but it is the GOOD kind of wait. Facing a personal crisis, ambitious and driven Gabriella Castle retreats to the welcoming arms of her family. 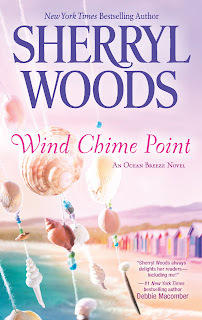 Everything she’s worked for has been yanked out from under her, and she seeks the serenity of her grandmother’s home on the North Carolina coast. With difficult decisions to make about her future, the last thing she wants is an unexpected love. Wade Johnson fell for Gabi the first time he saw her. It’s not the only time he’s found himself in the role of knight in shining armor, but Gabi isn’t looking for a rescuer. To get her to stay, Wade will need a whole lot of patience and gentle persuasion...and maybe the soothing sound of wind chimes on a summer breeze. I sure thought so and if I might say, though reading them is order is fun, it sounds as if you might be able to read them as stand alone titles too so don’t let the fact that book one still might be a stranger to you put you off entering to win this installment! …just fill out THIS FORM and you are in it to win it! Open to US residents only; no P.O. Boxes please. Entries will be accepted today through April 30th, 2013 at midnight CST. The winner will be drawn and contacted within 48 hours and have 48 hours to respond with their full name and mailing address for prize send out. If no response is received in the given time frame, a new winner will be chosen. Until next time…GOOD LUCK….and happy reading! 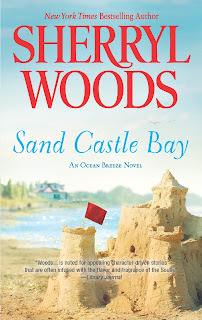 Iv'e seen a lot of Sand Castle Bay on various blogs over the last few days and all seem to agree its worth the read so I'm glad you also liked it. Great covers, especially Sea Glass Island, all three books look like the perfect summer read. I don't know if I've read this author before. Juju: I hadn't, but I'm glad I have now! Definitely recommend this one to you...great blend of elements overall.